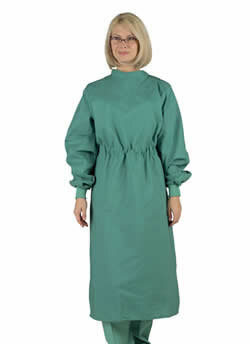 At National Scrubs we carry top quality, all-around disposable protection. We offer the best prices and cheap, flat-rate shipping to keep your facility cost under control. 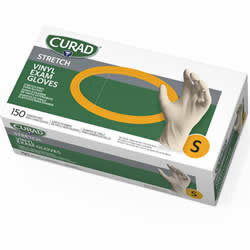 Our personal protection collection features: durable shoe covers, sterile & standard gloves, disposable scrubs, surgical headwear, gowns that meet AAMI PB70 requirements, isolation gowns, disposable & reusable fluid resistant gowns, coveralls, colorful bouffant caps, and a large selection of face masks to meet you facilities needs. When outfitting for clean rooms, laboratories, or surgery centers we carry all the products you need. 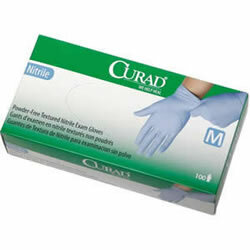 These facilities require: Boot covers, aprons, beard covers, bouffant caps, coveralls, face masks, gloves, gowns or disposable scrub wear. 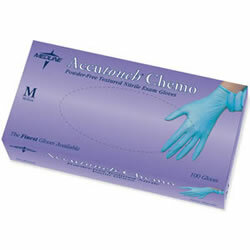 These items help reduce cross contamination and offer personal protection. For the food industry we recommend using our gloves, bouffant caps and beard covers to help reduce contamination. 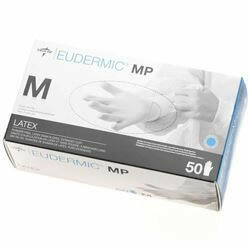 Our gowns are ideal with keeping your undergarments clean. Have questions which product will work best for your facility? 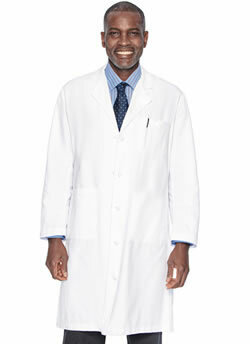 Give our experienced team a call at (888) 842-0484 and we will help you find the best medical apparel available.